The 2009 vintage was an outstanding one in the Napa Valley. Early spring rains diminished winter drought concerns and gave way to a temperate and even growing season. The steady season brought out the best in our Cabernet Sauvignon and Petit Verdot, varietals that typically ripen later and benefit greatly from extended hang time. The maturity of these varietals diminished our use of Merlot in this vintage. The core of the wine is Cabernet Sauvignon, with classic flavors of cherry, currant, and black fruit. The Petit Verdot adds structure in the mid-palate along with hints of blackberry and violet. The Cabernet Franc brings finesse to the wine, balancing out the Cabernet Sauvignon and Petit Verdot with its lighter body, while contributing blueberry and tobacco notes. 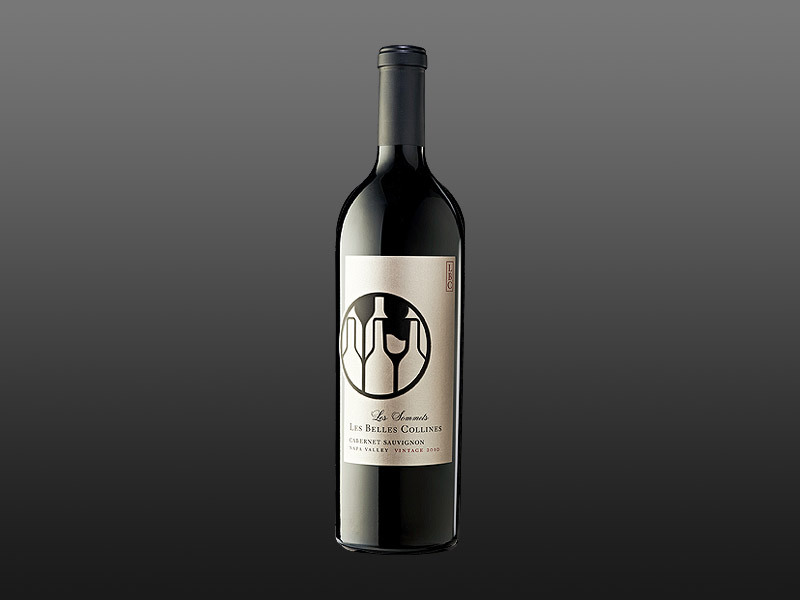 Finally, the Merlot and Malbec round out the wine with softer mouthfeel and reinforce its red and black fruit flavors. Each component was vinified and aged in barrel separately to preserve varietal characteristics. The wine was aged for twenty months in 100% new French oak. We sourced our barrels from several cooperages, including Taransaud, Seguin Moreau, and Dargaud & Jaeglé. The wine was then blended and held in neutral tanks to allow the flavors to integrate prior to bottling. This wine exhibits a dark garnet color with lively blue-pink edges. The wine has a perfumed nose of violets, blackberries, and blueberries underscored by elegant minerality, toast, and cedar. 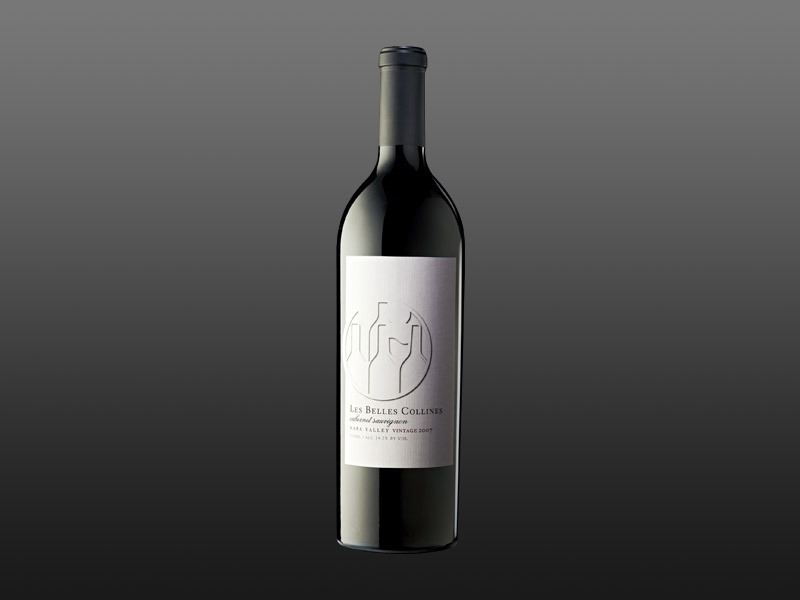 The wine is deftly balanced, with medium body, fine velvety tannins, and a complex lingering finish.